On Wednesday 18th April the University of Malta gladly welcomed a change that, as from this year, will be brought into effect. 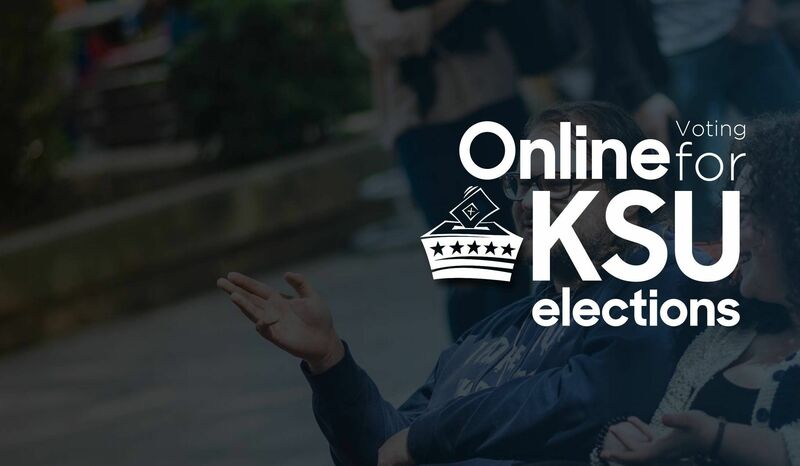 Dario Cacopardo, an active student at the University pushed for the introduction of online voting for the KSU Elections. Cacopardo was worried by “the ever decreasing turnout for KSU elections”, he said. He noticed that as the years went on the percentages of the student body that were voting kept getting lower. Most years not even 30% of students were participating. During this year’s Annual General Meeting, the bill for an online voting system was passed. How did the current presidents of the SDM and Pulse parties feel about this motion? And, more importantly, how will this new scheme affect the current students who will be voting in this year’s election? Neil Costantino, the current president for SDM, originally had some mixed emotions about this new system. He explained that “if it is to be introduced, it is to be introduced in the best possible way”, meaning that the system needed to be as safe and user friendly as possible. This is why SDM presented a counter argument during the Annual General Meeting so that final product will be the best version. 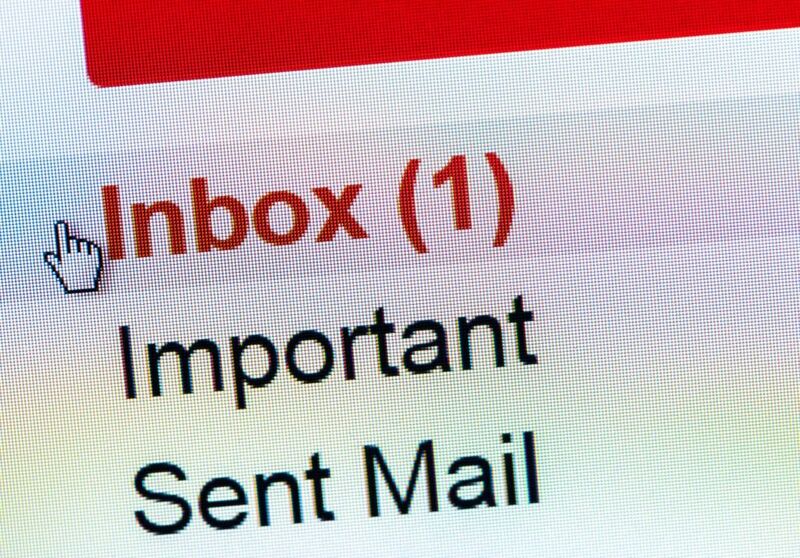 Also, Costantino said that they wanted “to show (their) support” for online voting. SDM was therefore in favour of this new idea as it does promote many benefits for the students. Pulse also supported this motion. 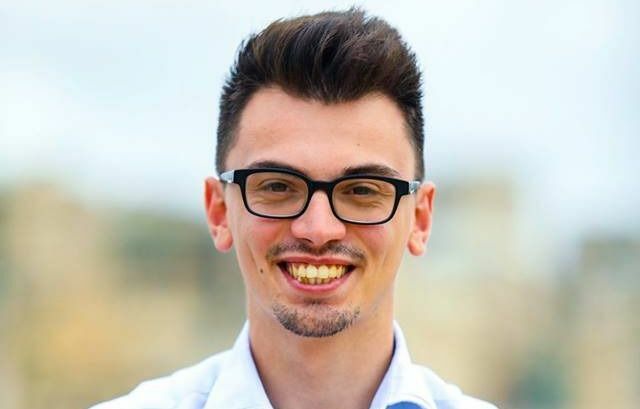 Just under two years ago Johnluke Ellul, the current president of Pulse, formed part of a sub-committee that was working on introducing an online voting system. He said that “this proposal did not come as a shock to us that finally two independent individuals proposed the amendments”. However, both parties mentioned having some initial reservations about this new system. These reservations included, is it secure? Fortunately, these fears were put to bed during the discussion that took place during the Annual General Meeting. 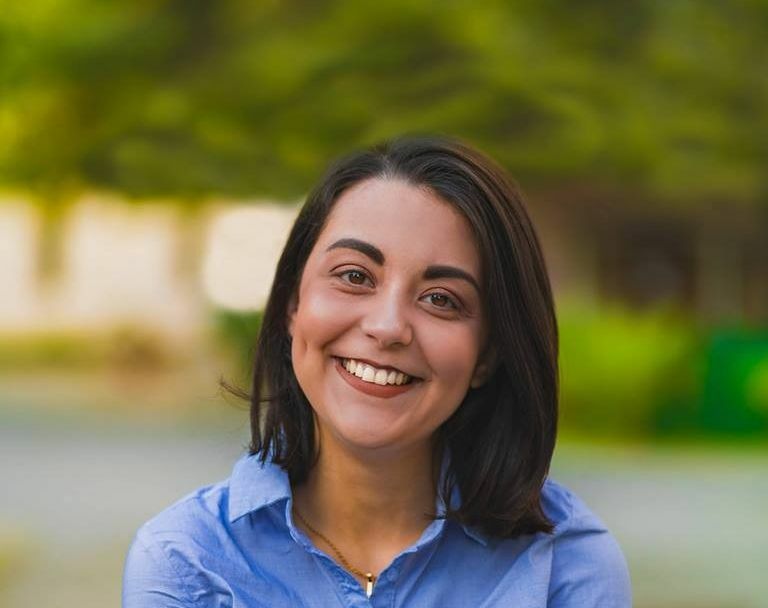 Once the motion was passed current candidates, presidents or members of all parties flooded onto Facebook to share their happiness with this new initiative. 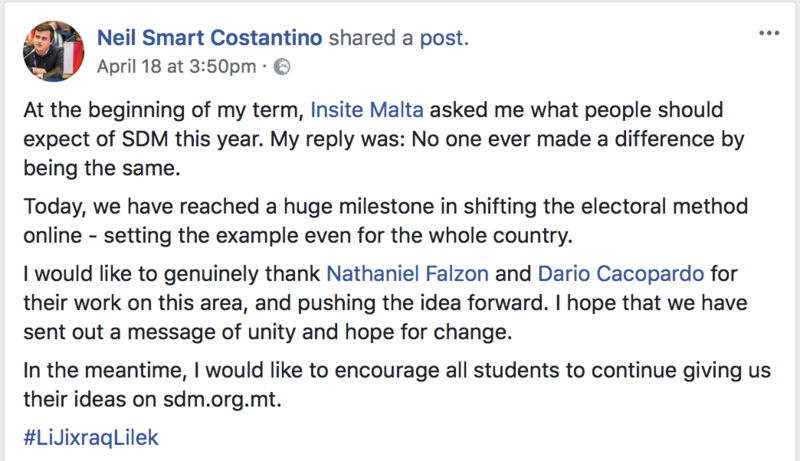 Kris Bajada an independent candidate who is contesting in this year’s election congratulated Dario Cacopardo and Nathaniel Falzon for “making online voting a reality”. All those that shared their thoughts about online voting on social media listed the reasons why everyone should support it. They ranged from, it being environmentally friendly, enabling those away from university at the time of voting to share their voice, to making history by revolutionising and updating the voting system. Dario Cacopardo said that he was “surprised” when his idea was accepted. Cacopardo has always been an active student within the University and has helped out wherever he could. Sadly, Cacopardo only has two months left at the University, “my days of student activism have come to an end”, he said. Cacopardo can at least leave the University knowing that he has left quite the mark and will have changed an important factor about student life and participation at University.